Duluth, Ga, January 30, 2019 – With a number of stunning single-family and townhome communities opening for sales over the next few months, regional home builder – Paran Homes – is currently seeking dynamic sales professionals to enhance its sales force. 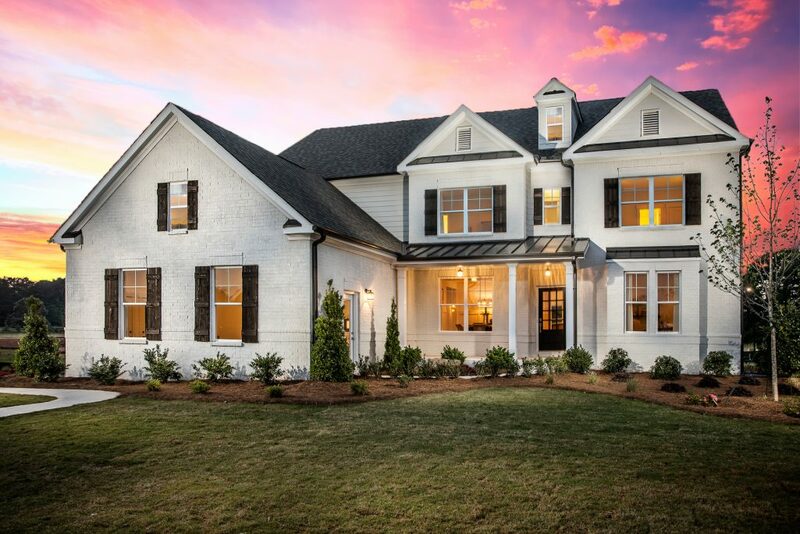 Led by VP of Sales, Patty Atkinson, the search will include prospective on-site new home sales agents in Gwinnett, Fulton, Cobb and Jackson Counties. Valid Georgia real estate license and new home sales experience are required. To apply for a sales position with Paran Homes, candidates are asked to send their resume and salary requirements to Patty@ParanHomes.com. No phone calls, please. To learn more about other Paran Homes and its communities throughout Metro Atlanta, please visit www.paranhomes.com.